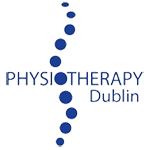 Find out more about custom orthotics and foot scanning at Physiotherapy Dublin. 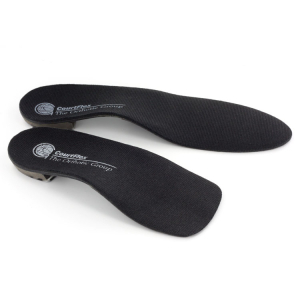 We offer custom orthotics specifically designed for your foot based on our biomechanical assessment or a complete range of off the shelf insoles should these suffice. 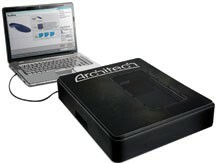 Making your appointment for your scan is your first step towards saying goodbye to foot pain forever.